There is nothing worse than a manicure that chips or flakes right away, especially if when you've put a lot of effort into your nail art or nail design. 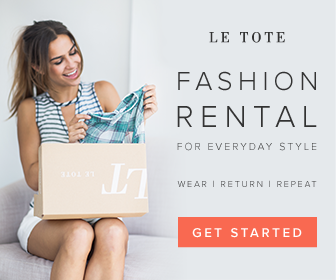 Have no fear, Posh Beauties: Lauren B. Beauty has provided three quick and easy steps to achieve a flawless, long lasting manicure! Apply a coat of faintly tinted Nail Perfecter to smooth out ridges and imperfections in your nails. 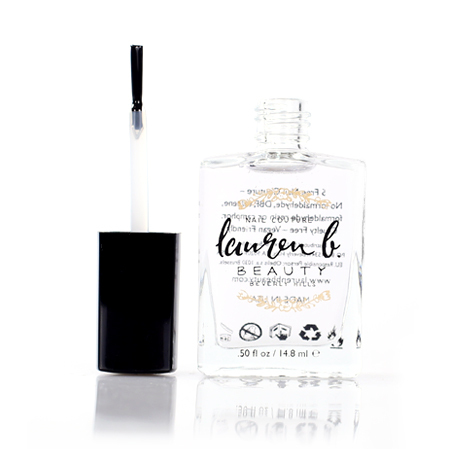 This quick drying basecoat nourishes your nails and provides protection by preventing staining and prepping your nails for the perfect polish. Choose a playful color from the Lauren B. 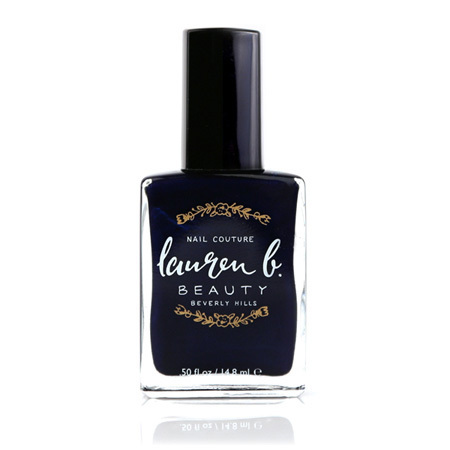 Beauty Nail Couture line that matches your mood! These glossy, chip free, long lasting colors are all eco & vegan friendly as well as 5 free of harsh chemicals! Inspired by the city of LA, they are also made in the USA! Finally, apply a coat of Gel-Like-Top Coat is a long-lasting gleam of a salon gel manicure, without any dangerous exposure to UV light. It comes off with gentle, non-acetone nail polish remover, so there’s no need to dry out your fingertips either! What are your top tips for a long-lasting manicure? Leave your comments below!